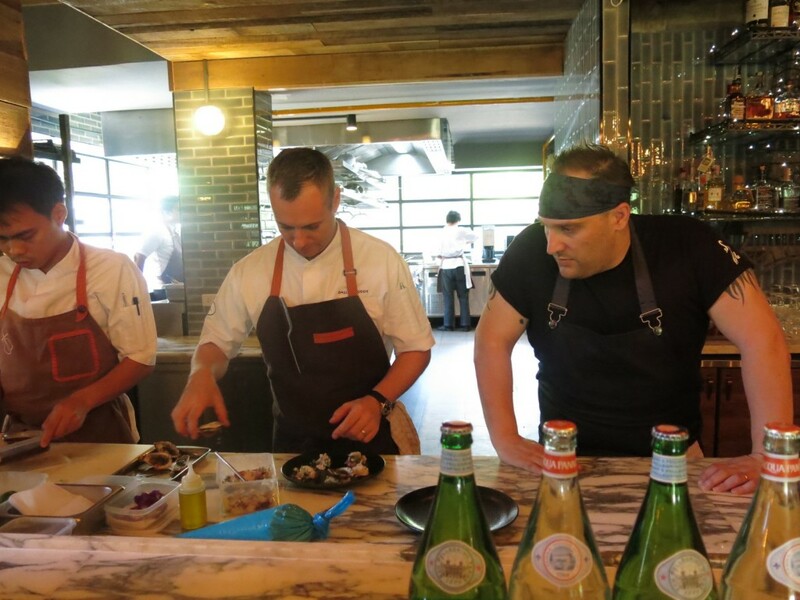 San Pellegrino recently held a master class on contemporary Australian cuisine as part of their “Fine Dining Lovers Guest Chef Series” at Freebird restaurant in Bangkok. 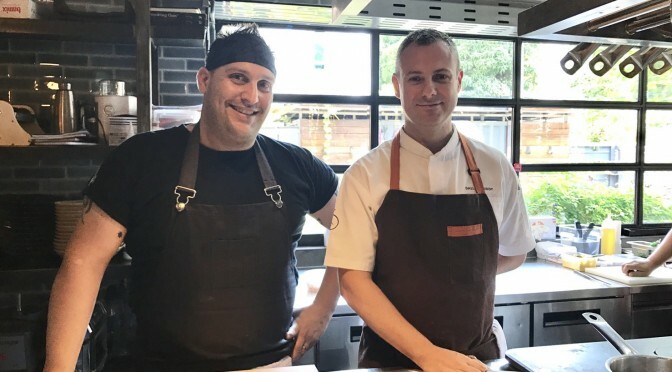 The event featured Drew Nocente, executive chef of Singapore’s acclaimed Salted & Hung restaurant, together with Freebird’s executive chef Dallas Cuddy. 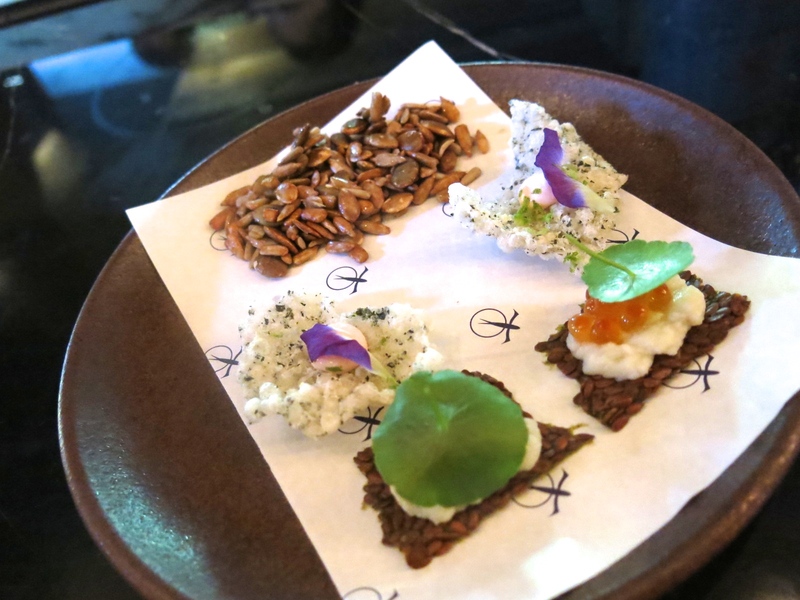 The two Australian chefs demonstrated how to prepare some modern Australian dishes. Guests were also given the chance to taste the dishes paired with nice Australian wines as well as San Pellegrino and Acqua Panna, premium mineral water from Italy.